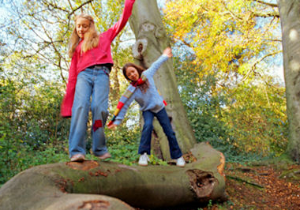 The Together Trust offer discounted short breaks for families who have a child with autism. Families have a choice of two venues: The Haven Caravan site at Marton mere or Logs cabins in the Peak District. 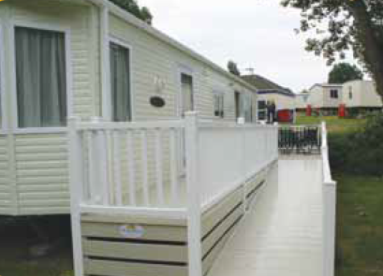 Haven Caravan Park: The large static caravan sleeps 6 and is located on the Haven caravan site in Marton Mere, 3 miles from Blackpool. This is a self catering facility and the site offers a range of attractions, such as water and sports based activities on as well as arcade games, pool and golf. 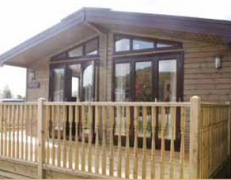 Marton Mere is located in a wildlife setting within a pretty nature reserve. It’s a lively Park with great all-round facilities including the new ‘Space Bowl Water Flume’. Click here to download the caravan Booklet. Log Cabins Peak District: The log Cabin sleeps 7 and is located at Rivendale Caravan park Alsop-en-le-Dale, Ashbourne in Derbyshire. This is a self-catering facility and offers a range of attractions walking in meadow and woodlands, out door pursuits such as climbing, caving, horse riding and cycling. 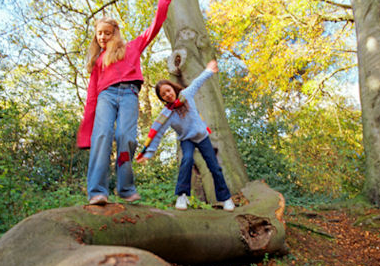 Other attractions such as Chatsworth House and Alton Towers are within a short driving distance. There is also the stables restaurant on site. Click here to download the Log Cabin Booklet. Who can access this provision? This provision can be accessed by the family of any children in Stockport who have a diagnosed disability. How much does this activity cost? The cost of these activities depends on the time of year. Marton Mere: Costs per night: £50 outside school holiday, £75 during school holidays and £85 during summer holiday. Rivendale Log Cabins: Costs per night: £75 outside school holidays, £85 during school holidays and £100 during summer holidays. Availability: The Caravan is available from late March through to October: The Log Cabin is available all year round except January. Do you have to stay with your child? Yes – there are no support staff at these facilities.